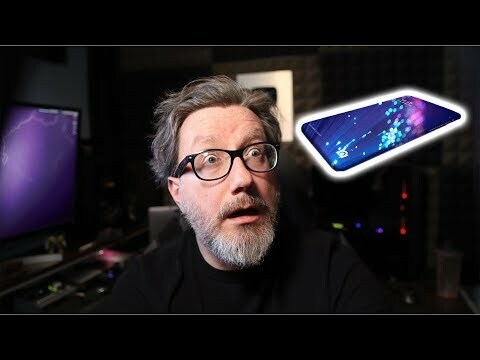 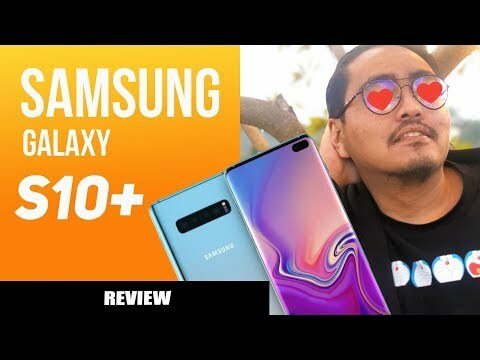 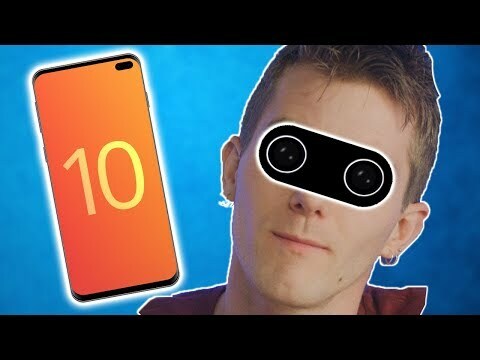 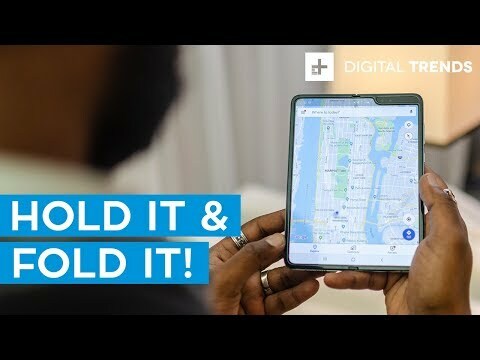 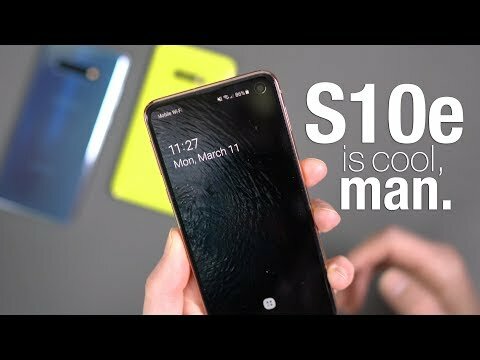 Does the Samsung Galaxy S10 live up to the hype? 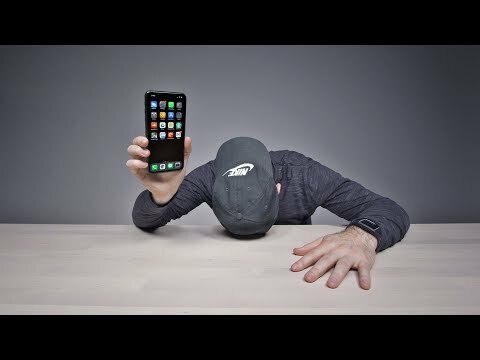 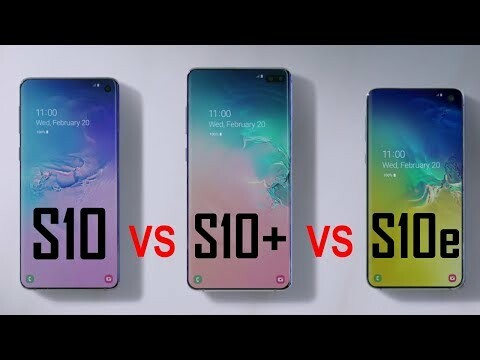 How does the S10 stack up on the smartphone value meter? 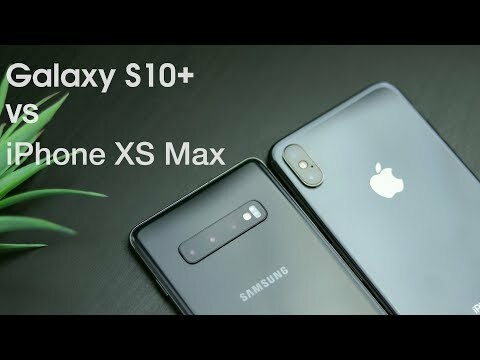 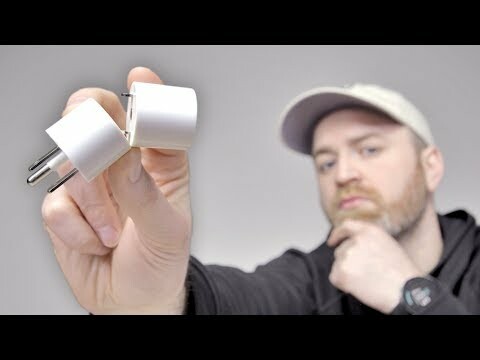 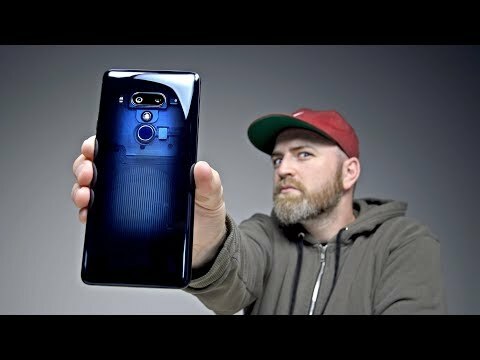 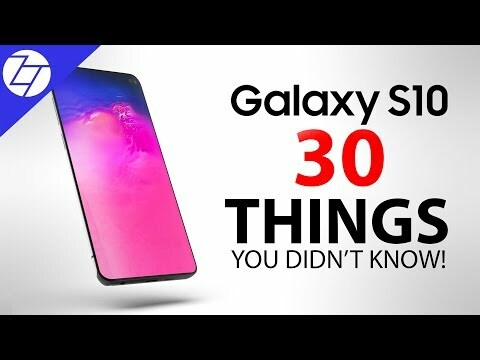 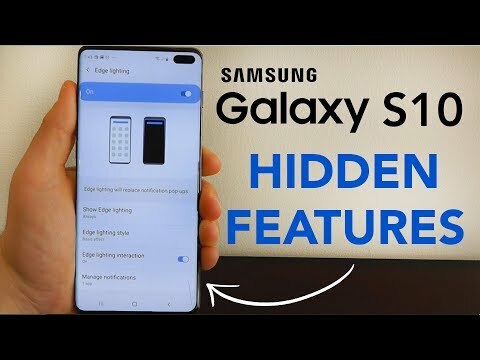 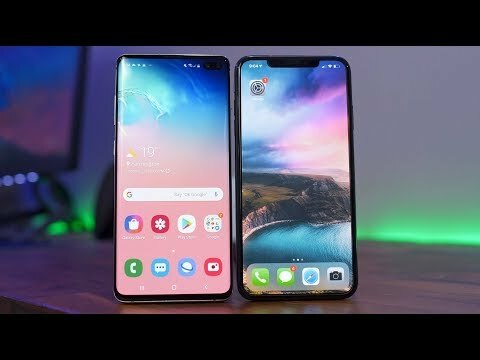 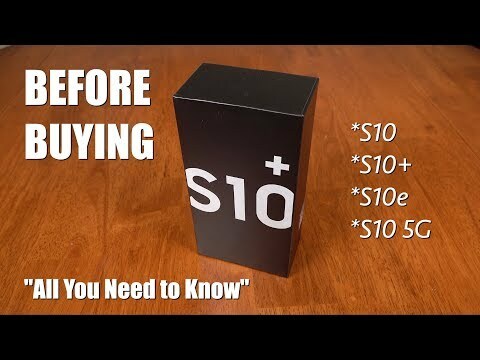 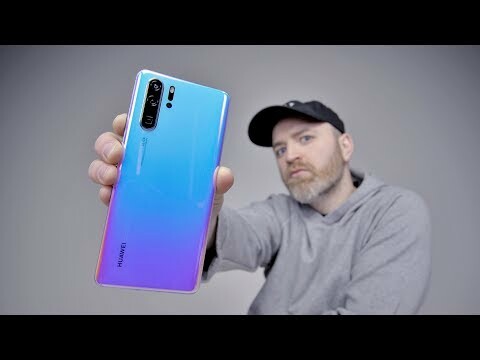 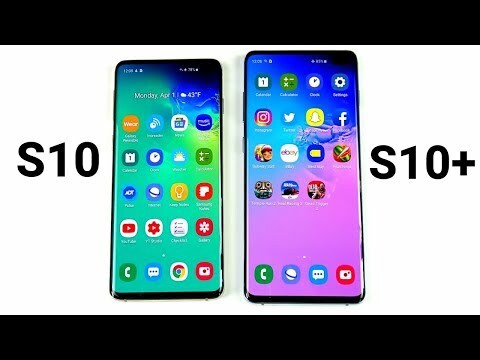 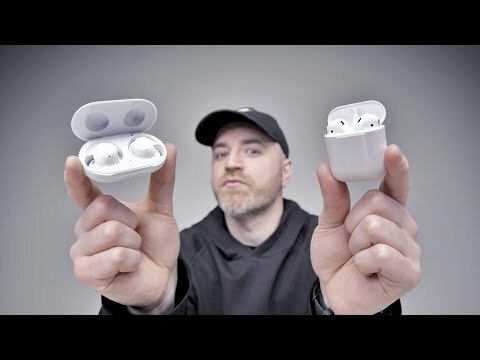 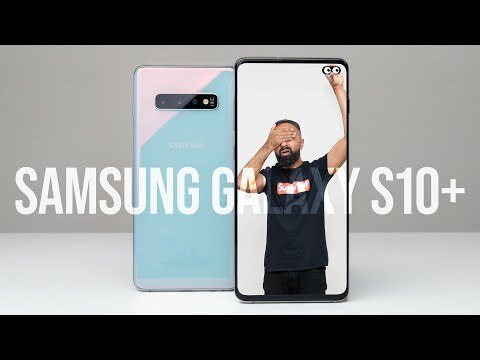 I&apos;m thinking of switching to the Galaxt S10e next in order to find out which Galaxy S10 is the best deal.